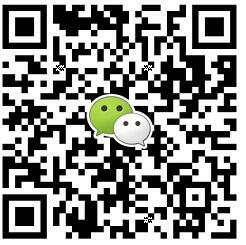 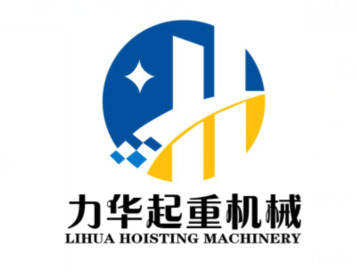 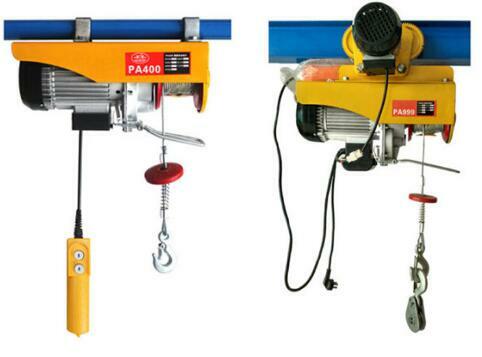 Description:Mini Electric Hoist manufacturer / supplier, offering Chain Block,Lever Hoist, etc. 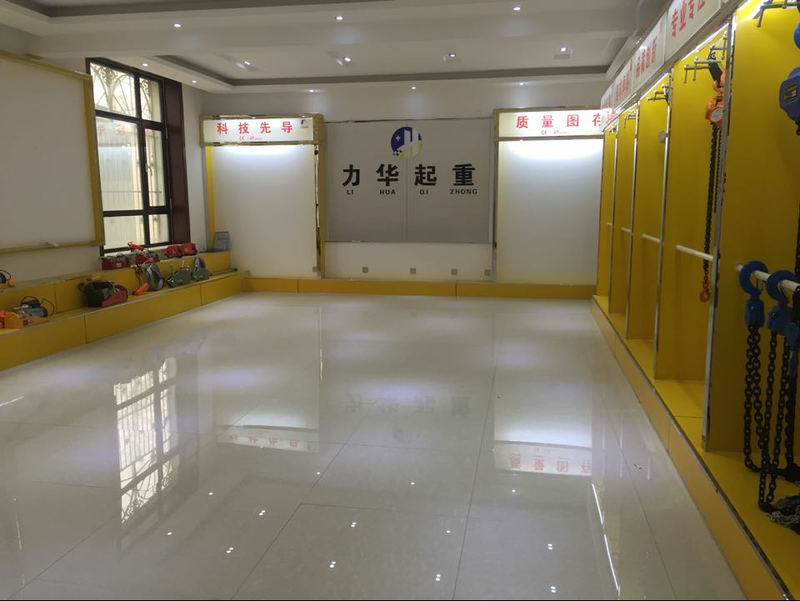 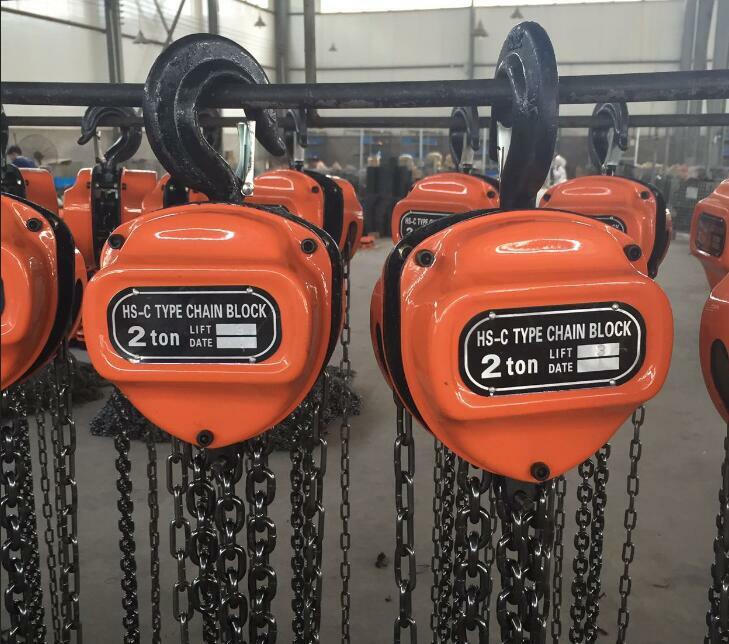 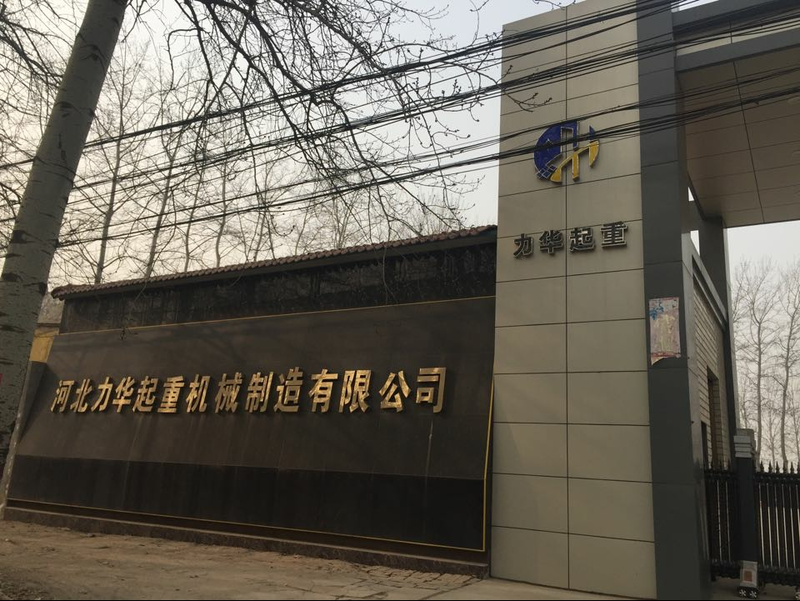 , offering Chain Block,Lever Hoist, etc. 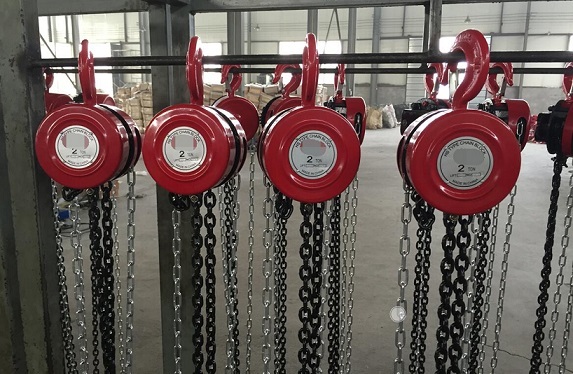 We are Chain Block suppliers and specialize in Mini Electric Hoist, Chain Hoist, Lever Hoist, etc.